This is a beautiful picture book. One to treasure. 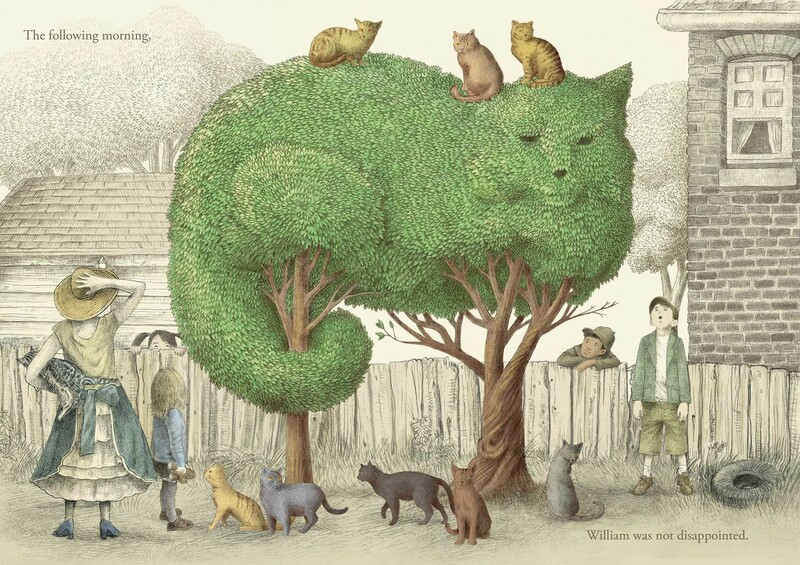 Superbly illustrated – a book of gardening magic and wonder. I have fallen quietly in love with this simple story. Everyone should have a copy. 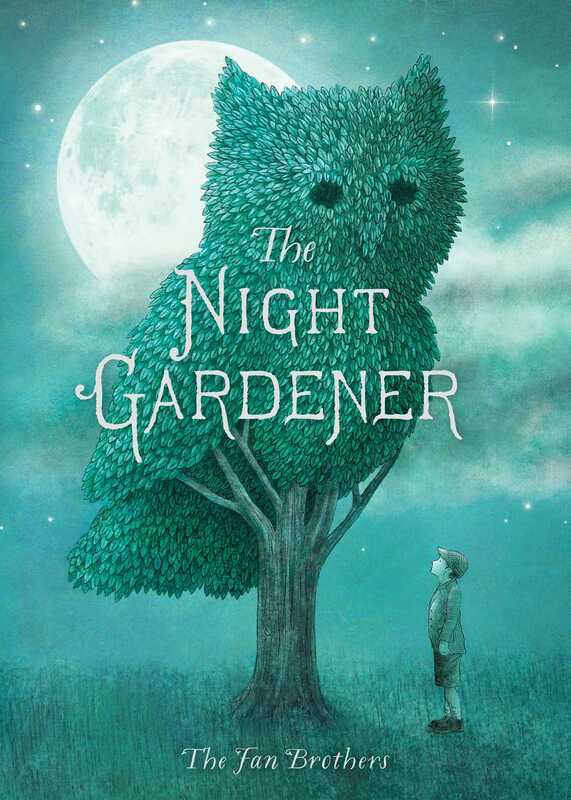 Stunning and a masterful collaboration of story telling and illustration. For some reason it reminds me a little of Mr Rabbit and the Present by Charlotte Zolotow and illustrated by Maurice Sendak. Sadly now out of print.